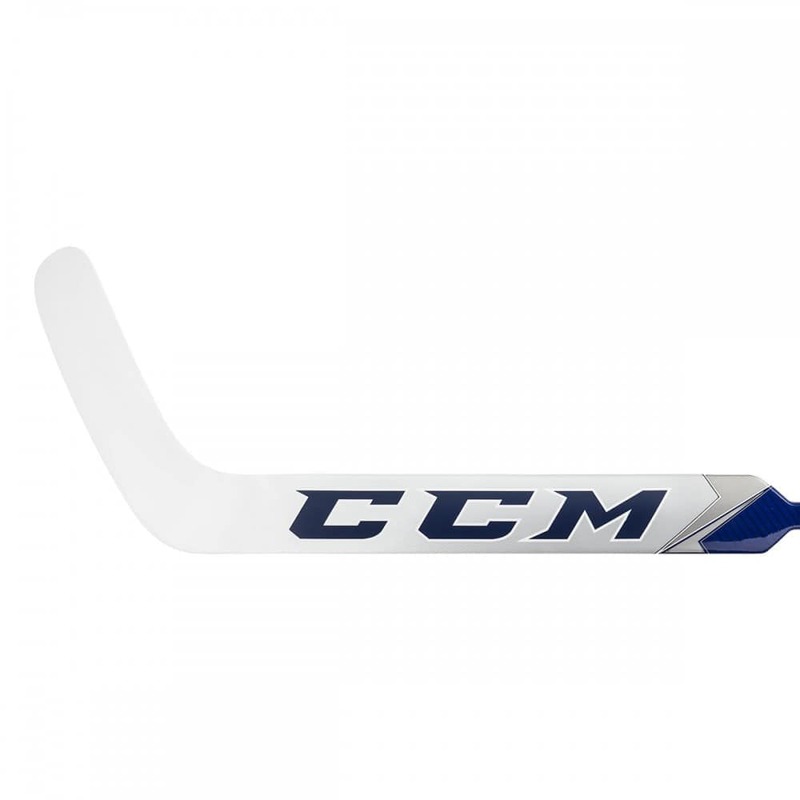 Brand new for 2018, CCM has continued on the success of their Premier line and brought out the CCM Premier P2.5 Senior Goalie Stick. 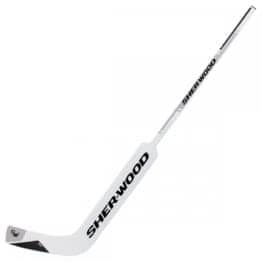 The Premier P2.5 stick features improvements in performance, feel and durability. Starting with the base of the stick, CCM now features proprietary composite materials throughout the paddle and shaft of the Premier P2.5. 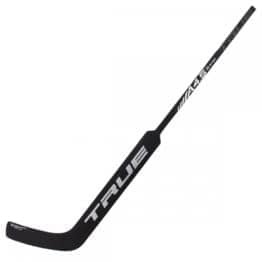 This build pattern greatly improves performance with a lighter weight and greater strength throughout. 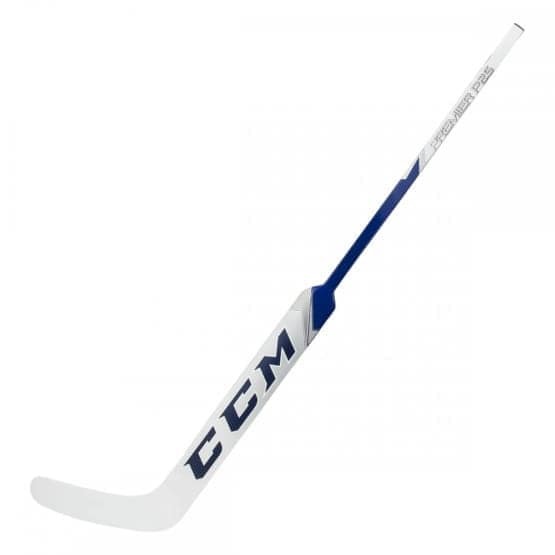 Moving further into the shaft, CCM has kept their proprietary composite materials throughout the shaft by keeping strategic reinforcements to reduce the amount of weak spots from puck impact. 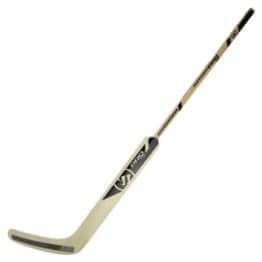 At the handle, there is a specific amount of Stiktak grip added to give the goalie a stable hold when they are in their stance, but the grip is light enough to let go for moving the hand up the shaft for poke checks. 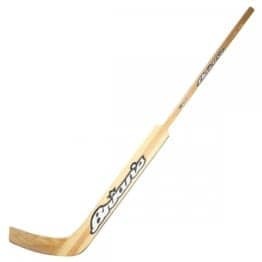 Lastly, there is a great combination of matte and glossy finishes giving the goalie a stick with great visual appeal and look. 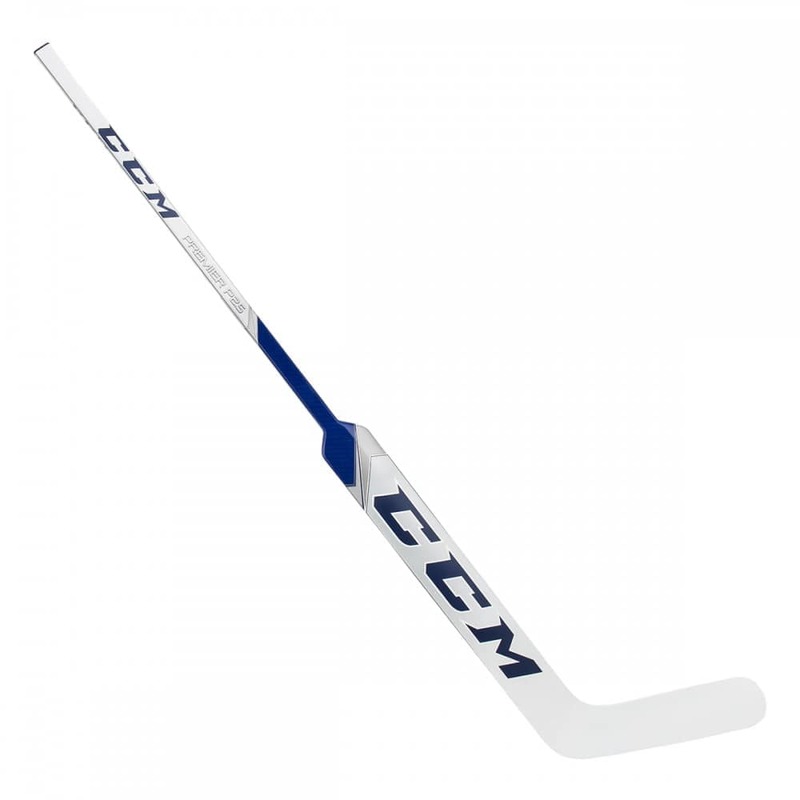 If you are an entry-level goalie wanting CCM’s great composite offering, matched with improved puck feel and visual appeal, look no further than the CCM Premier P2.5 Senior Goalie Stick.